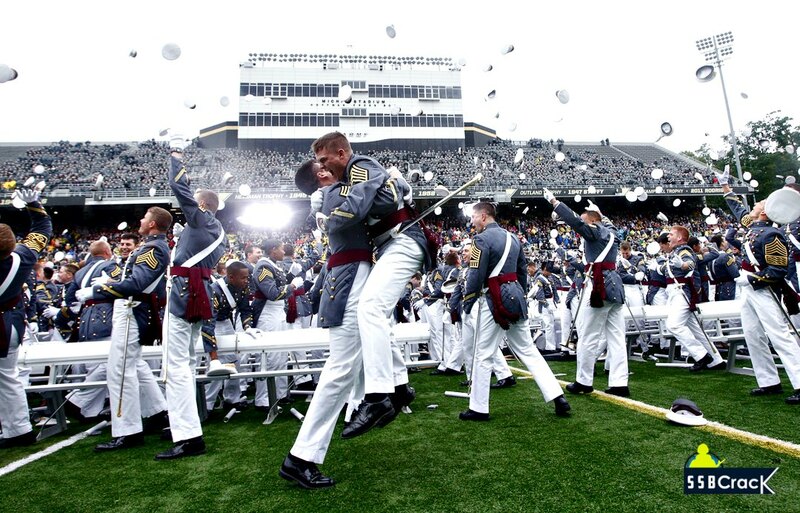 The USMA, better known as West Point, is perhaps one of the best and most prestigious military academies in the world. That reputation isn’t taken lightly. Students must not only apply to the school, but almost must receive a nomination from a U.S. Congressman (or woman) in order to be accepted, though non-U.S. citizens are allowed to apply. There is also a strict honor code, and students are expected to not only do well academically, but build military leadership and athletic skills. There is no tuition at West Point, but students must begin active duty with the Army upon graduation. Situated on a picturesque hill overlooking the Hudson River, the school itself is a national landmark and boasts some elite alumni including two presidents, many famous generals, and 74 recipients of the Medal of Honor. The USNA was established in 1845, and has been educating officers for the U.S. Navy and Marine Corps ever since. Located on the former grounds of Fort Severn, the school’s campus is a national landmark and is within easy driving distance to Washington, D.C. Like West Point, students at USNA need endorsement from a member of Congress to get accepted, and while 1,300 enter every year, only about 1,000 ever make it to graduation. In exchange for free tuition, graduates must serve in a branch of the military for at least five years after getting their degrees. 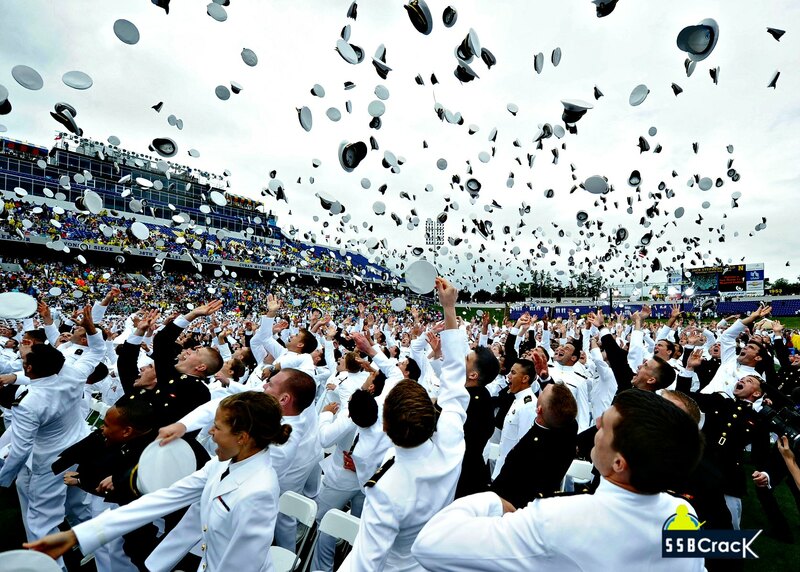 Graduates from the USNA have included more than 50 astronauts (six of whom flew to the moon), 46 Rhodes scholars, one president, two Nobel Prize winners, and 73 Medal of Honor recipients. The Royal Air Force College was originally established as a naval aviation training center during World War I, and reached official status as the world’s first air academy in 1919. During World War II, the school stopped exclusively training officers and began working to train as many recruits as possible to fly in the British Air Force. 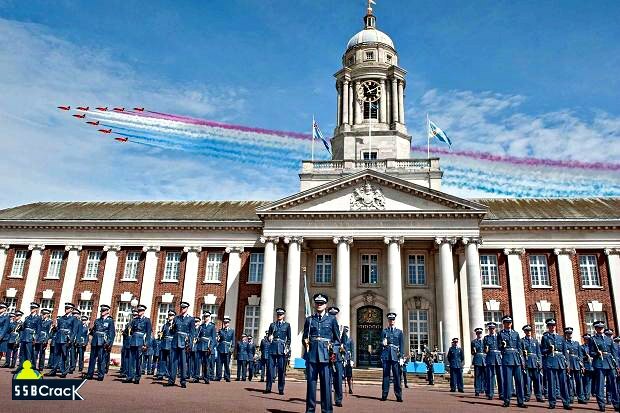 Today, the RAF College has returned to its original purpose and boasts some pretty big names for alumni, including Prince William; Prince Charles; Frank Whittle, a founding father of jet propulsion; and Douglas Bader, a famous flying ace during World War II. The National Defence Academy (NDA) is the Joint Services academy of the Indian Armed Forces, where cadets of the three services, the Army, the Navy and the Air Force train together before they go on to pre-commissioning training in their respective service academies. The NDA is located at Khadakwasla near Pune, Maharashtra. It is the first tri-service academy in the world. NDA alumni have led and fought in every major conflict in which the Indian Armed Forces has been called to action since the academy was established. The alumni include 3 Param Vir Chakra recipients and 9 Ashoka Chakra recipients. National Defence Academy has produced 27 service Chiefs Of Staff till date. Current Chiefs Of Staff of the Army, the Navy and the Air Force are all NDA alumni. 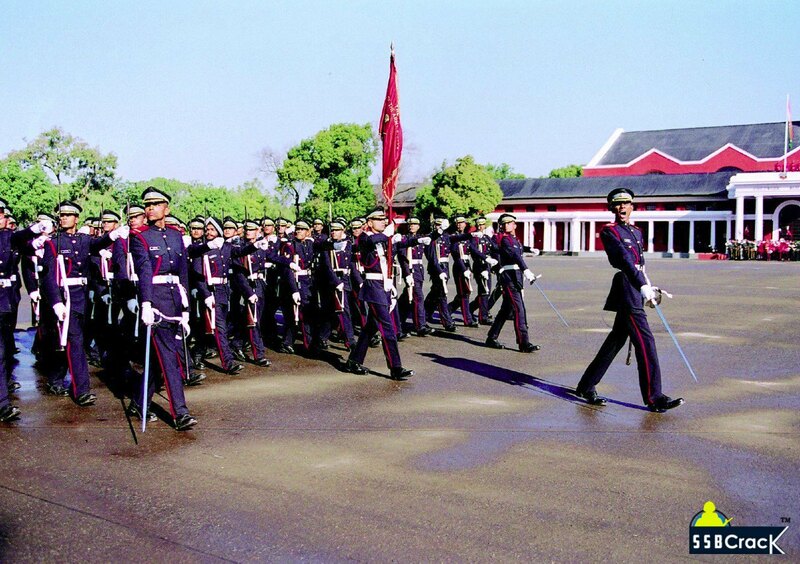 The Indian Military Academy, Dehradun (also known as IMA) is the officer training Academy of the Indian Army. IMA was established in 1932. IMA is meant for training male candidates for a permanent commission into the Indian Army. The academy is located in the foothills of the Himalayas, about 8 km west of Dehradun in the northern Indian state of Uttarakhand. The campus is on National Highway 72, which separates the North and South Campus. A trainee on admission to the IMA is referred to as a Gentleman Cadet. One reason for this is that the academy expects its graduates to uphold the highest moral and ethical values. 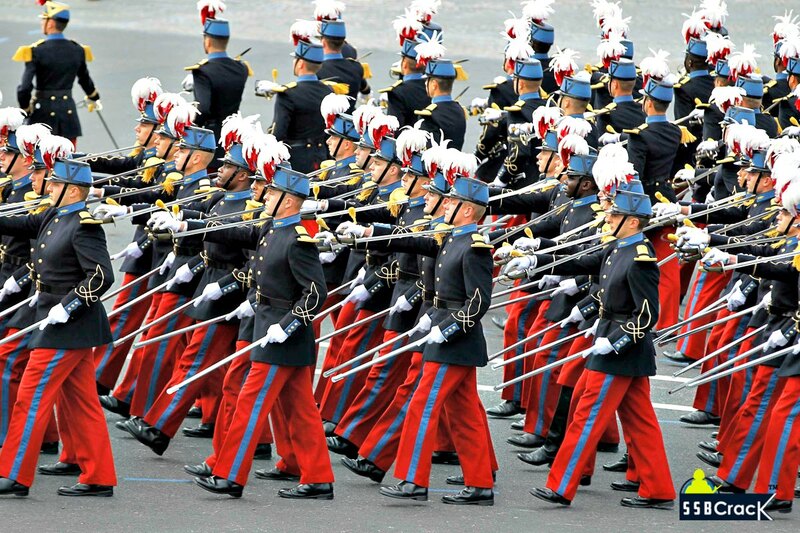 The French Armed Forces may get a good ribbing from other nations, but that doesn’t diminish the prestigious history and reputation of this military academy. Students at Saint-Cyr are put through a rigorous training program, and graduate with an M.A. or M.S. as commissioned officers. The academy was founded in 1803 by Napoleon Bonaparte himself, and the school still uses the motto he coined for the school: “They study to vanquish.” Graduates have fought in nearly every European conflict (and those around the world, as well) since the Napoleonic Wars, and famous French president Charles De Gaulle was a graduate of the school’s prestigious program. This academy is China’s answer to West Point for their own military students. Run by the state and located in Beijing, the school was founded in 1985 through the merger of several existing military and political schools. 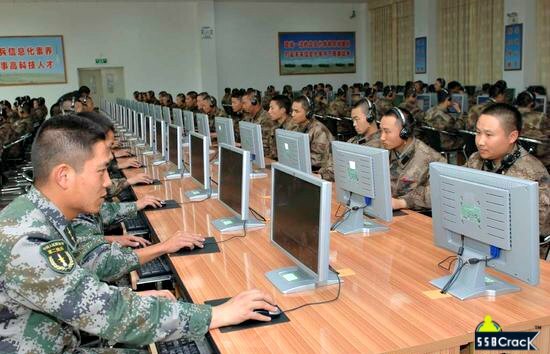 The school is responsible for training and educating the PLA’s senior commanding staff officers and researchers, though many top level officials also attend China’s Academy of Military Sciences, which is their premier research institute for military science. You might not have heard of this school, but its graduates have been at the top of the Russian (and former USSR) military for years. Founded in 1936, the school was intended as a place for the best and the brightest officers of the Soviet Armed Forces to get additional training and eventually rise to the top of the ranks. Unlike many other schools on this list, this academy requires previous military experience, and most are not admitted until they are in their late 30s, with many already holding the rank of Colonel or General. 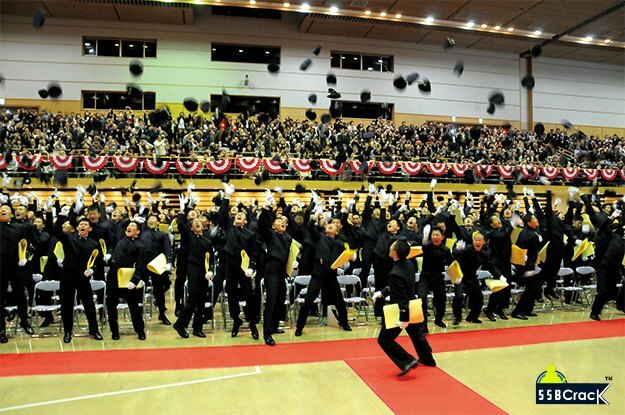 Created in 1953, the NDA offers a degree program and training for students who want to be officers in the Japan Self-Defense Force. There are a few differences between this school and others on this list, however. 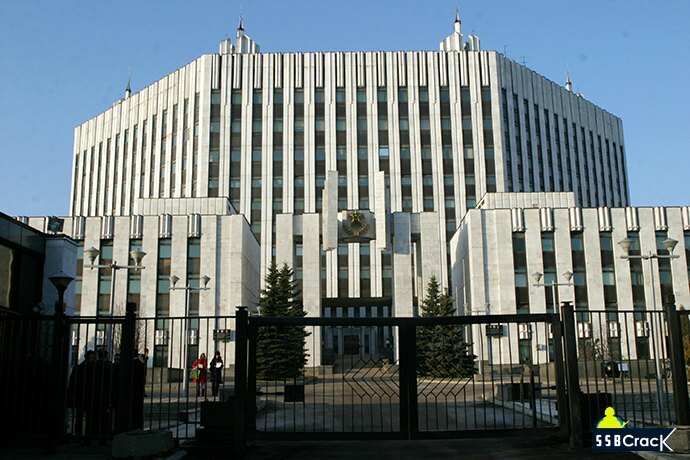 First, students are paid a salary while at school, as they are considered employees of the Ministry of Defense. Second, after graduation, students aren’t done with their training, and will go on to Officer Candidate Schools in a military force of their choosing. Students who are especially interested in academics can also pursue master’s and doctoral degrees through the school, as long as they are endorsed by supervisors. In 1984, Condoleeza Rice visited the school as a professor, and grads include astronauts, government officials, scholars, and high-ranking military officers. Modeled after the military academy system in the U.S., the South African Military Academy was founded in 1950 to train recruits to be officers and midshipmen in the South African National Defense Force. 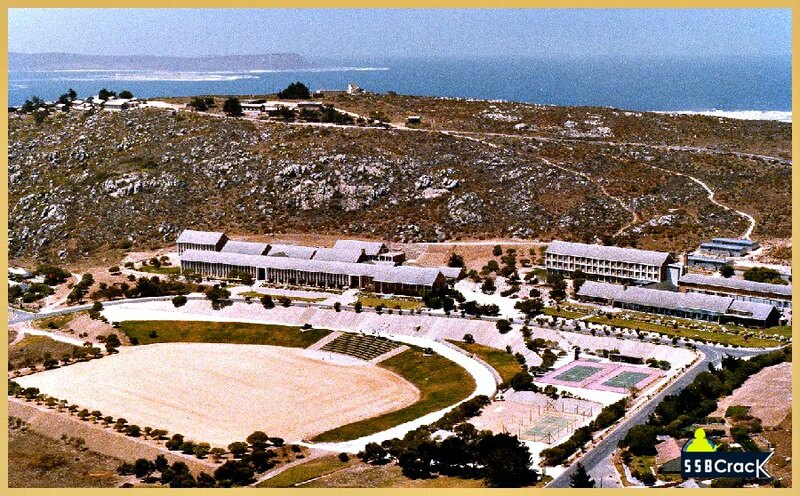 Situated amid a scenic mountain landscape and overlooking Saldanha Bay, the school’s campus is home to more than 300 men and women in training and 48 professors and other faculty members. Students graduate from the school with a bachelor’s degree in a field of their choosing, from military science to natural science.